Meola reef is a lava flow that came from the Three Kings volcano. 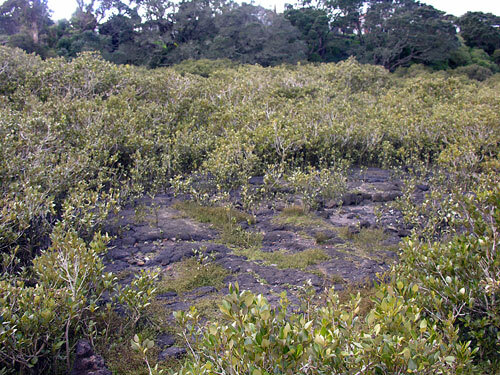 It is the longest lava flow in the Auckland volcanic field. The area around the reef is a 15-hectare reserve with stands of mangrove and salt marsh.